Before becoming possibly the richest man in history (taking inflation into account), John Rockefeller was the lowly son of a dodgy con artist and high-school student in suburban Cleveland, Ohio. 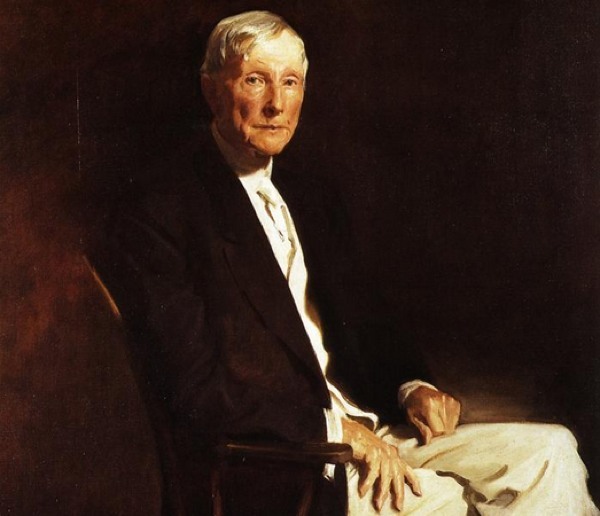 Although he had some education, by the time he was sixteen, Rockefeller decided it was time to shirk school and begin a career—with the goal of earning $100,000 in his lifetime. It’s pretty safe to say that he accomplished that mission and then some. Rockefeller made his mark in the oil industry, starting Standard Oil and ultimately creating a monopoly on the entire industry. By 1902, Rockefeller was worth $200 million, and before his death he would amass a fortune of more than one billion dollars. And high school was supposed to be important. . . . 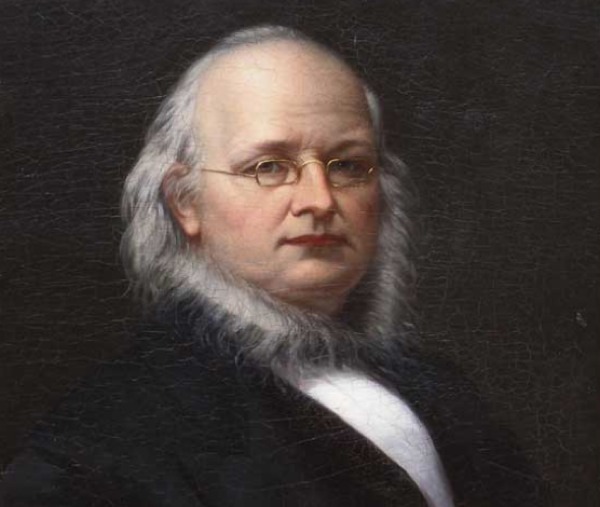 Unless you’re a big fan of journalism history, there’s a pretty solid chance you’ve never heard of Horace Greeley, except maybe a fleeting mention here or there. Born in New Hampshire in the early nineteenth century, Greeley would go on to become one of the most influential newspaper men in American history. He also became a Congressman and—I nearly forgot to mention—one of the founding members of the Republican Party. Greeley did this all without any formal education to speak of. By the age of fifteen, he had already left home to take an apprenticeship with a printer in Vermont. By the time he was twenty he had moved to New York City and begun working for The New Yorker and the New York Tribune. It was his work with the Tribune that made him famous, and he would actually go on to help found a town in Colorado that bears his name. To this day, he is thought of as one of the most influential journalists in history. During the tense space race of the 1950s and 1960s, one man emerged as the face of the American attempt to beat the Soviets into space and, ultimately, to the moon. 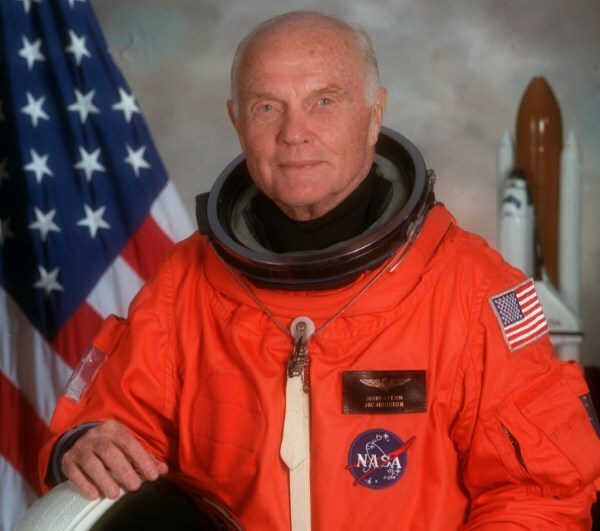 That man was John Glenn: he became a war hero and one of the most famous astronauts in history, despite being a college dropout. Glenn attended Muskingum College, where he studied science, but when the Japanese bombed Pearl Harbor he dropped out in order to fight in World War II. There have been many great thinkers of the late twentieth and early twenty-first centuries, and some of them have done incredible things without ever having finished college. Bill Gates and Mark Zuckerberg spring to mind. But perhaps the most influential technological mind of the past century has been Steve Jobs, the co-founder of Apple. 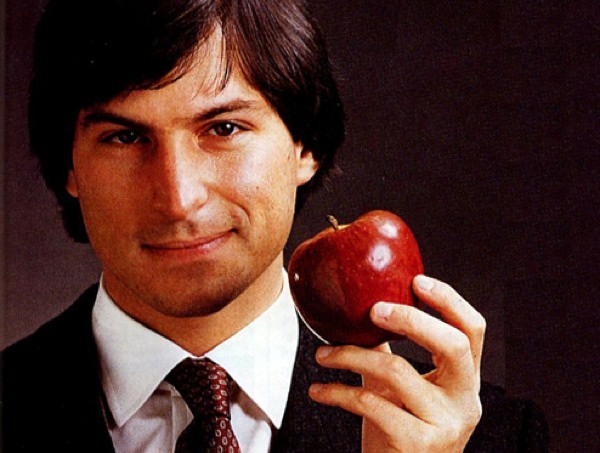 Jobs and Steve Wozniak created the first successful personal computers, and over the years helped introduce numerous revolutionary products such as the iPod, iPhone, and iPad. And Jobs did this after attending college for only six months. Incidentally, Jobs was adopted, and the stipulation set forth by his birth mother only agreed to give him up to Paul and Clara Jobs when they agreed that they would make sure he attended college. Well, mission partly accomplished. 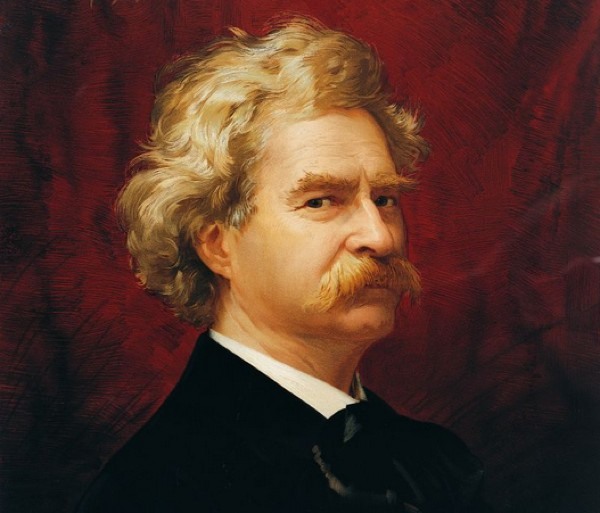 Arguably the most beloved American writer and humorist in history, Mark Twain gained fame after creating the classic characters of Tom Sawyer and Huckleberry Finn. In fact, his Adventures of Huckleberry Finn is considered by many to be “the great American novel.” Not bad for a guy who had only a minimal formal education, and who was already in the midst of an apprenticeship at the age of eleven. When Twain was eighteen, he worked as a printer in cities such as New York, Philadelphia, and St. Louis, while spending his evenings in the public libraries. That’s as close to a formal education as Twain would come, as he read everything he could get his hands on before becoming, of all things, a steamboat pilot. He continued working in that capacity until the Civil War broke out, and after a brief stint in the Confederate army, he began to travel across the country, writing all the while. Twain serves as clear proof that wit simply cannot be taught. 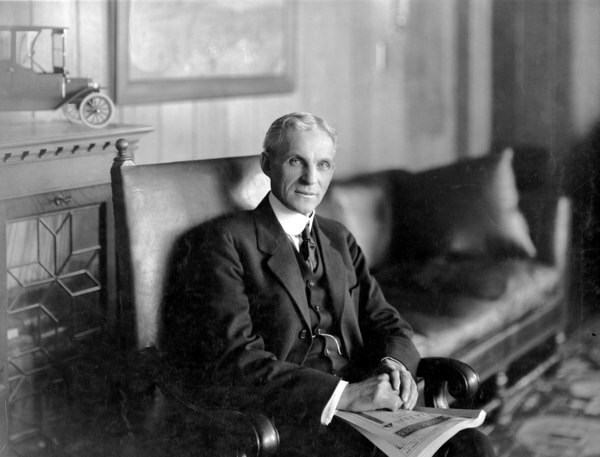 In American history, few people have embodied the notion of the self-made man more than Henry Ford—the man who is best-remembered for almost single-handedly creating the US automobile industry. Ford had a limited formal education, having been born on a farm outside of Detroit, where he worked with a father who believed his son would someday take to running the farm himself. Instead, Ford left home at the age of seventeen and became an apprentice with a machinist in Detroit—a career path he would ultimately take to another level on his way to becoming a wildly rich and successful industrialist. Despite having next to no real education, Ford created the mechanized assembly line—and it wasn’t long before Detroit gained the nickname of the Motor City because of his incredible work. 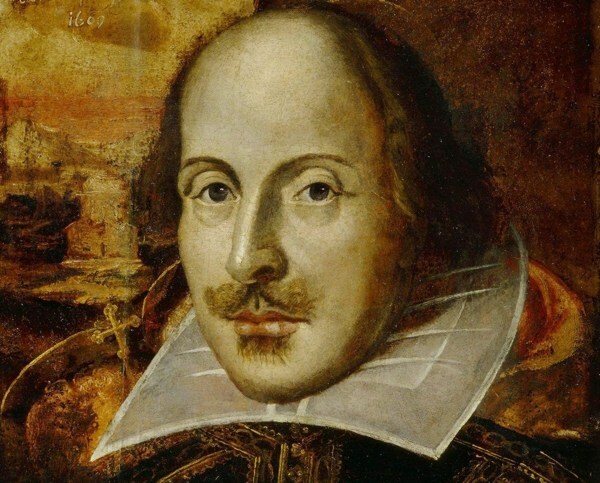 Now one of the most famous names in history, William Shakespeare produced some of the best-loved works the world has ever known, from Romeo and Juliet to Macbeth. But not much is known about Shakespeare’s early life; in fact, there are not even any records that suggest he ever received much by way of a formal education. Scholars have suggested that he may have attended the King’s New School, but they also believe—based on some of his writings—that he did not attend school past the age of thirteen. It’s pretty astonishing that a man credited with inventing more than 1700 words was, by all accounts, a middle school drop out. One of the most towering political figures of the twentieth century, a famous wit—and, frankly, a quote machine—Winston Churchill was born into aristocracy. It should therefore come as no surprise that he rose through the ranks to eventually lead the United Kingdom to victory during World War II. What probably does come as a surprise—or at least would, if he wasn’t included on a list with this title—is that he achieved this with a limited education. Churchill, coming from such a good family, was given access to the best education available. That didn’t mean he was any good at it, of course. 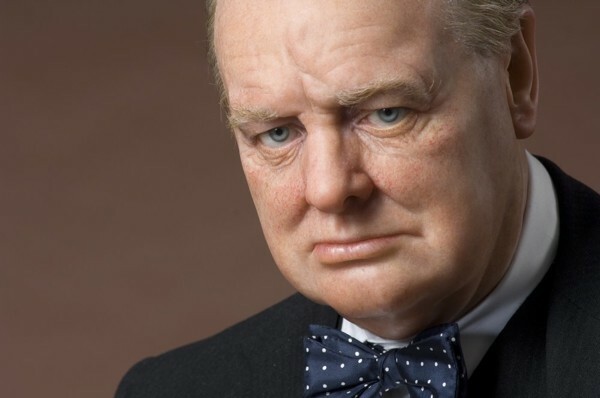 Churchill found education difficult and did very poorly in school, often being punished for his dismal academic record. His military service was also hindered by his poor performance. He had to apply three times to the Royal Military College, and was only accepted after applying for the cavalry rather than infantry because the grade requirements were lower and it didn’t involve math. In fairness, though, no one likes math. 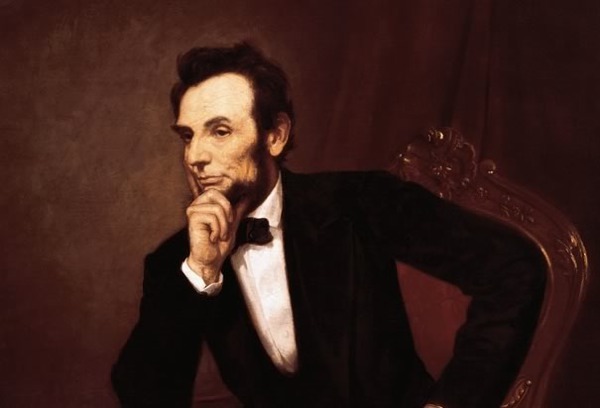 Perhaps the most popular US president in history, and a guy who, contrary to popular belief, did not fight vampires, Abraham Lincoln was the sixteenth man to lead the USA. He guided the nation through perhaps its most troubling time. But the man who made the Gettysburg Address and effectively ended slavery in the USA—though not through his crippled Emancipation Proclamation —was not even well-educated. Honest Abe was more or less entirely self-educated, though at an early age he actually had a reputation of being lazy. This did not stop him from starting down a career in politics in his early twenties, and being admitted to the bar after teaching himself the law in his free time. It seems that Lincoln was a political prodigy. And if the stories about him are true, he basically pulled this off through reading by candlelight in his little wood cabin. 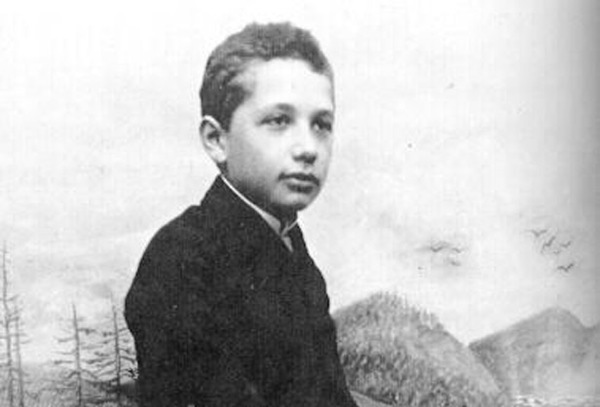 Yes: the man whose name now equates to “genius”; who published more than 300 scientific papers; the man behind E=MC2; the man who came up with the theory of relativity; and the man who won a Nobel prize—was in fact a high school dropout. He attempted to get into university, but initially failed the entrance exams. Einstein eventually made it into college and earned a degree, of course, because men of his staggering intellect always find a way in the end. But the simple fact of the matter is that the greatest mind of the twentieth century was in fact a high school dropout.